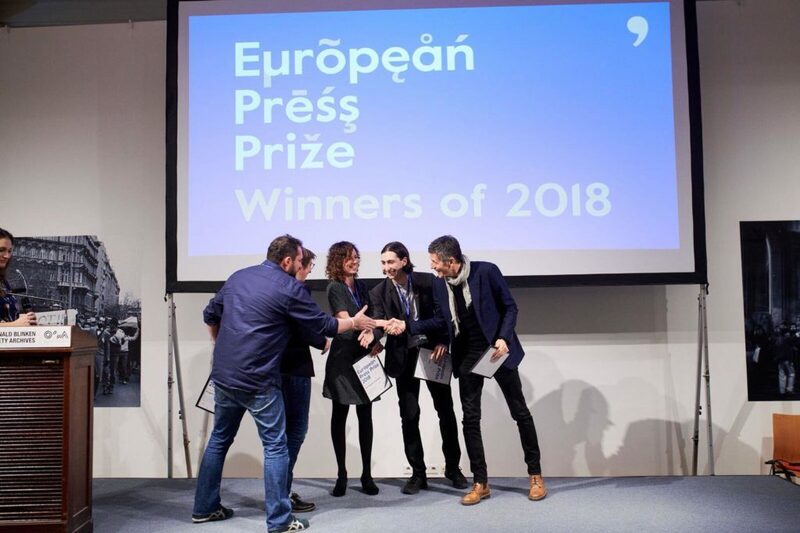 On March 14th the winners of the 2018 European Press Prize were announced in Budapest. 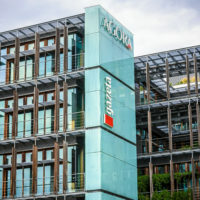 The ceremony was held at the Vera and Donald Blinken Open Society Archives, part of the Central European University, founded by George Soros. The evening was moderated by Antonia Meszaros, former tv presenter and correspondent for the BBC, now executive director of Unicef. The keynote speaker was Miklos Haraszti, former OSCE Representative on Freedom of the Media and professor on global press freedom issues. For work that exemplifies exceptional reporting and the telling of a story in the best possible way – Michael Obert wins the Distinguished Reporting Award for his article The Human Catcher, published by the Süddeutsche Zeitung Magazin. Michael Oberts’ reportage starts with the barrel of a machine gun, as he follows warlord Al Bija around the Mediterranean – fishing refugees out of the water in support of EU policy. For a project that challenges the current boundaries of journalism – Bureau Local wins the Innovation Award. Judges saluted the incredible work of the runner-up: Georgian nominee Jailed for A Like by Coda Story, but called Bureau Local truly innovative in convincing us that local journalists play a defining role in holding the powerful to account. 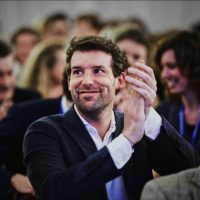 Stéphane Foucart and Stéphane Horel win the Investigative Reporting Award for their remarkable research in The Monsanto Papers, published by Le Monde. Horel and Foucart uncover how Monsanto interferes with science, policy and people – to undermine the credibility of the International Agency for Research on Cancer. A special mention for runners-up Till Krause and Hannes Grassegger, and their piece on horrible working conditions and secret rules of ‘post deleters’ in their piece Behind the walls of silence. For an original and insightful interpretation of the world we live in, Dragan Bursać wins the Opinion Award, for his heart-breaking rendition of the brutal fate of Petar, a seven-year-old Serbian boy – killed in the war. Bosnian war crimes rarely make it to the Bosnian media, especially those openly pleading to end the impunity of war crimes – making this piece, published by Al Jazeera Balkans, a remarkable and incredibly relevant exception. For a piece which defies all categories and disciplines, the European Press Prize judges – under guidance of chairman Sir Harold Evans – single out one exceptional project to award a Special Prize. This year in honour of the late preparatory committee chair and European Press Prize founding father Peter Preston, the judges chose to honour the article This crime requires only poverty, the internet and a buyer, written by Ida Nyegård Espersen for Jyllands-Posten. In her relentless pursuit to uncover the truth of a complex and untraceable new crime, Nyegård Espersen’s work exemplifies those qualities Peter Preston strove to honour with the prize as a whole. 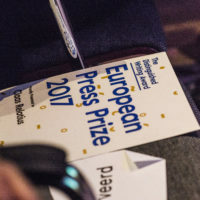 If you want more information on the Prize or its winners, or wish to publish any of the translated works – please contact milou@europeanpressprize.com. Looking for the next winners of the European Press Prize!